Land Rover: Defender 110, 130, TD5, 1998-2006. 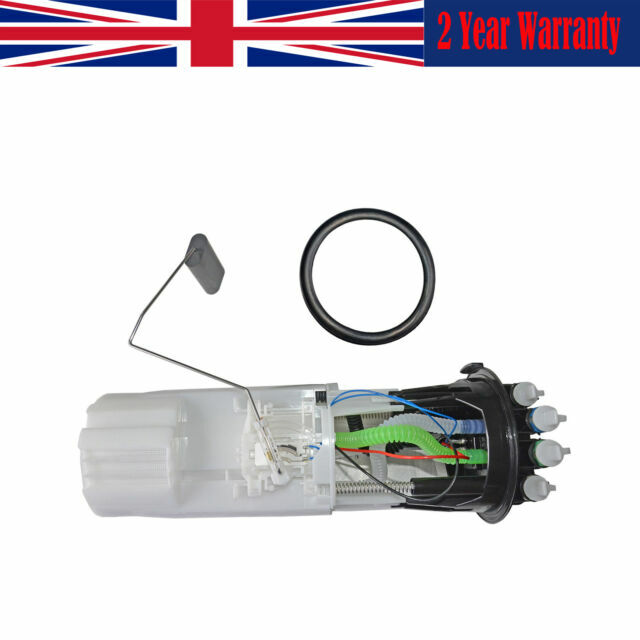 With these parts you can replace your defective parts simply plug and play. OEM Part Number.